insists on the absolute subjugation of the body and mind of all Muslims. The author seeks a humanist understanding of Islam and aims to interpret Islam in today’s terms. consciousness of Muslims in the 21st Century. 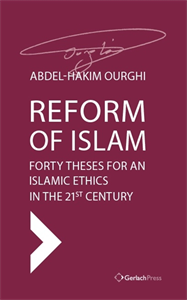 Using critical analysis and logic, the author aims to reveal the true core of Islam.